Need to create digital products to sell or freebies for your audience? 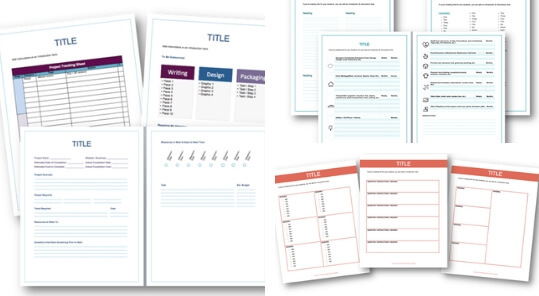 Take action and create that workbook, printables and action guide today! SPECIAL OFFER: Use code "DISCOUNT20" to save 20 % off the price at checkout. Promo valid until April 30, 2019. - Take action on what they are learning. - Track data or calculate math. Think budget worksheets and tracking spreadsheets. - Brainstorm an idea and bring it into existence. - Plan quarterly or annually with things like calendars. - Organize information such as research results. - Walk a user through the process of solving a problem. This is what you’ll get for one tiny price! 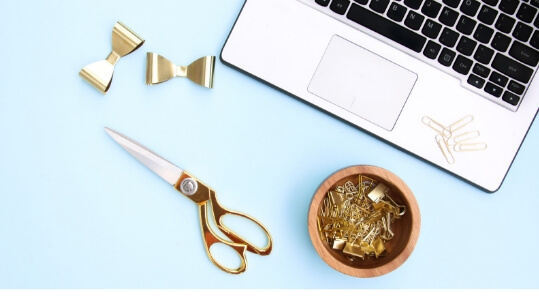 These templates were created and can be customized using Microsoft Word so you don't need to spend for any paid tools or program to edit the file. Get your templates and provide valuable resources for your audience. 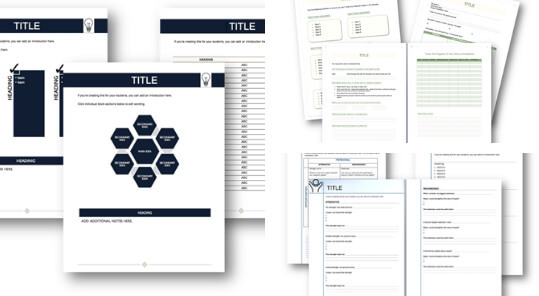 Edit and customize these templates for your business, audience, and clients. 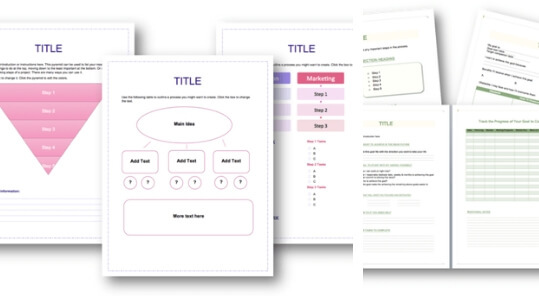 Creating printables, workbook, and action guide will be so much easier with templates. 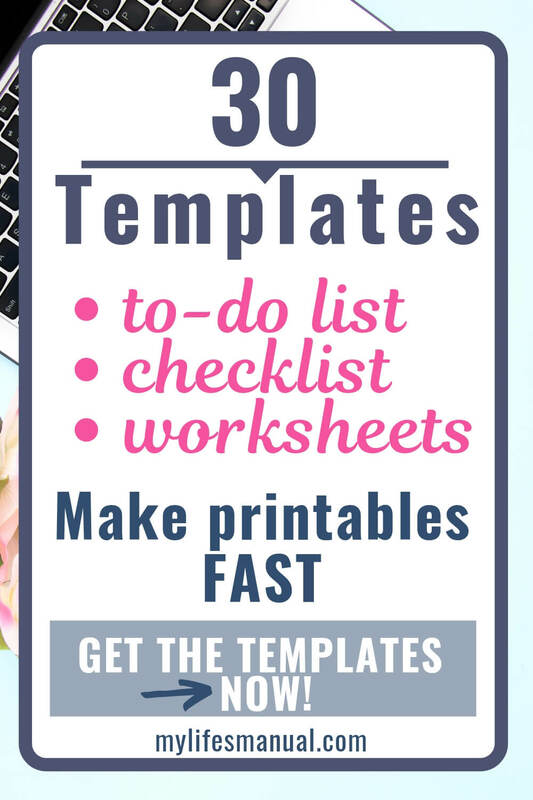 Create printables to increase your sales, grow your list and add more value to your products.